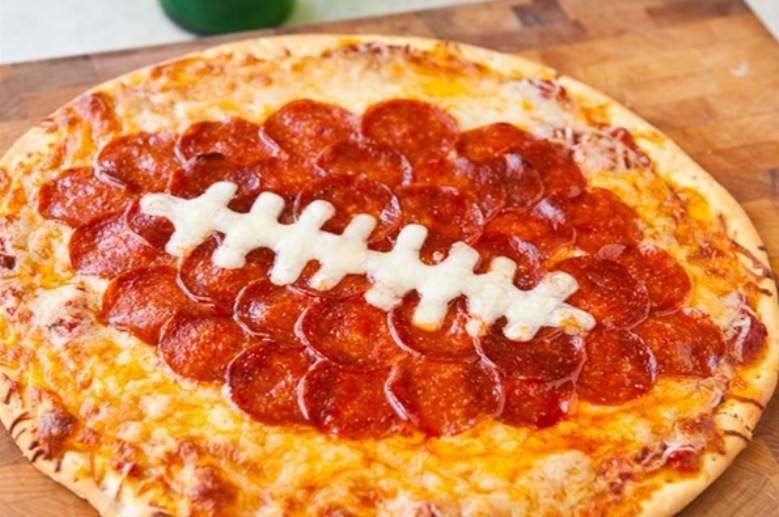 Making party plans for the big football game? Super Bowl Sunday is about much more than football. Good friends – great food – sounds like a good time right? 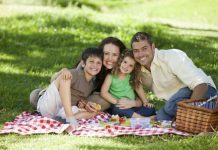 Don’t let this day – filled with a variety of mouth-watering appetizers – end in food illness. 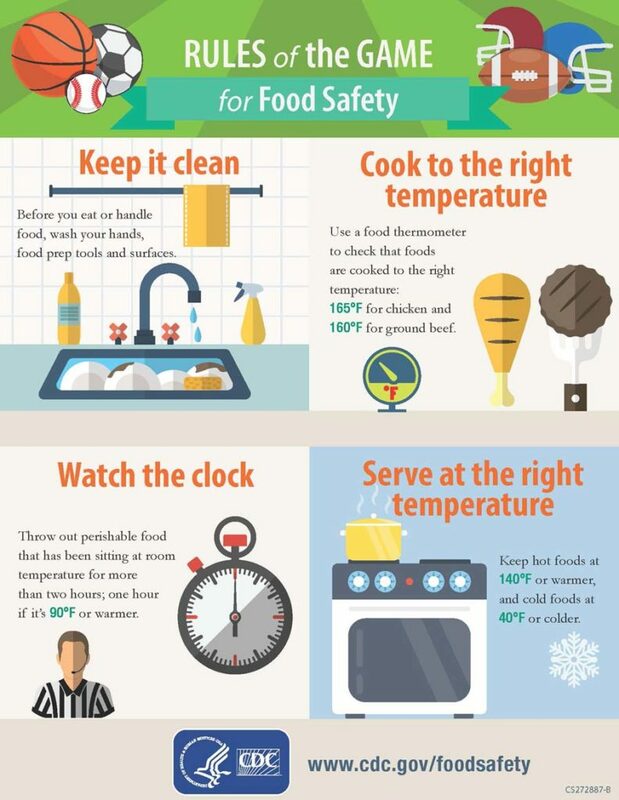 Follow a food safety playbook to help you keep your Super Bowl food both safe and delicious! Hot Foods. 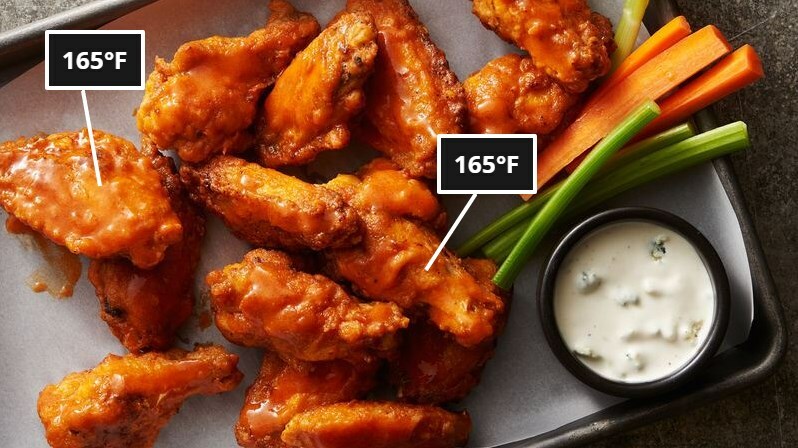 Hold hot foods at 140°F or warmer. 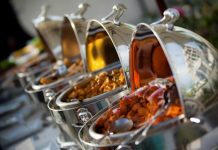 Use chafing dishes, slow cookers, and warming trays to keep food hot on the buffet table. Cold Foods. 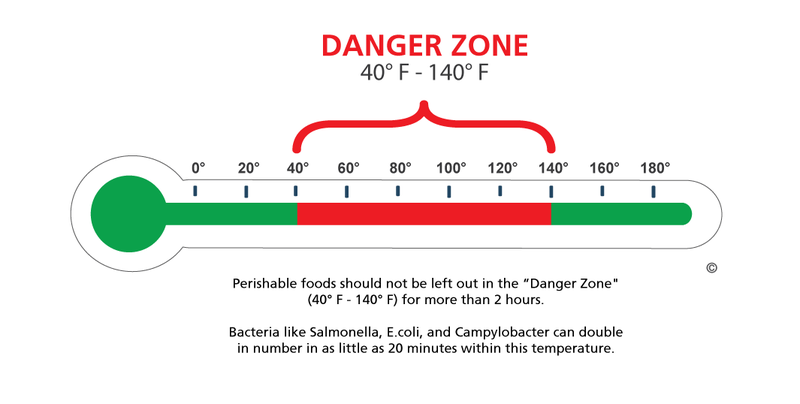 Maintain cold foods, like salsa and guacamole, at 40°F or colder. Use small service trays or nest serving dishes in bowls of ice, replacing ice often. Food Thermometer. 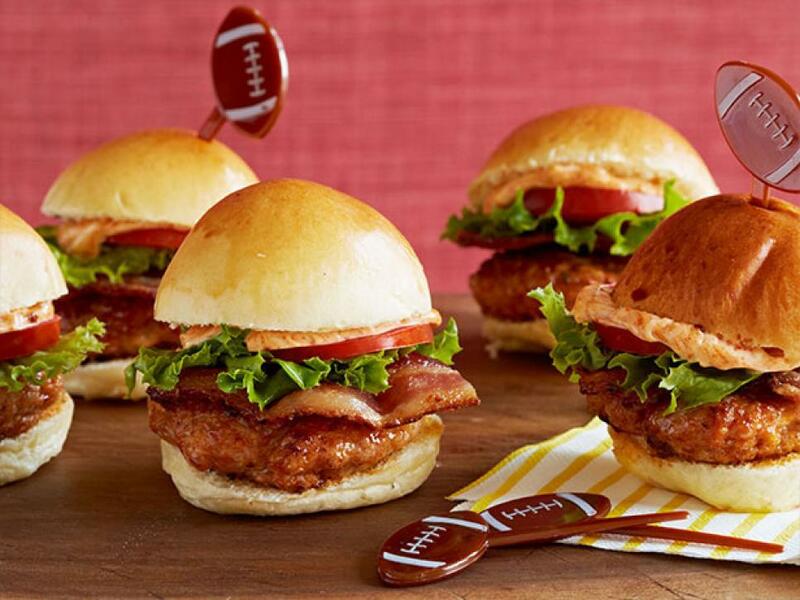 Use a food thermometer to test Super Bowl party favorites, like chicken wings and ground beef sliders, and any other meat or microwaved dishes on your menu. Track the time that food stays on the party table or buffet. 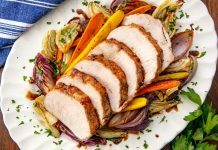 Sideline any perishable foods that have been out at room temperature for 2 hours or more.